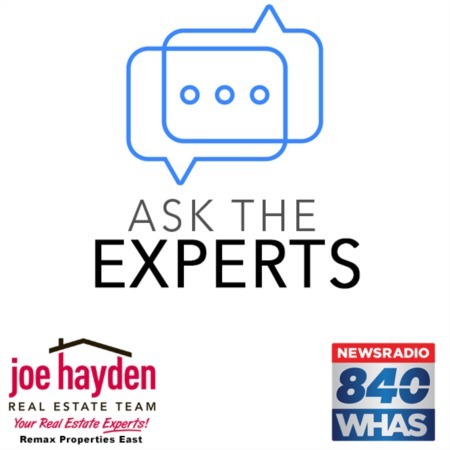 408 Pleasantview Avenue Louisville, KY 40206 | Home for Sale | MLS #1398492 | Joe Hayden Real Estate Team - Your Real Estate Experts! Welcome to 408 Pleasantview Avenue in the desirable Stilz subdivision! This renovated Cape Cod home features many exciting updates and surprises! This home has great curb appeal with beautiful landscaping, a curved driveway and a greeted by the gorgeous open staircase, vaulted ceiling and new hardwood flooring which continues throughout much of the first level. 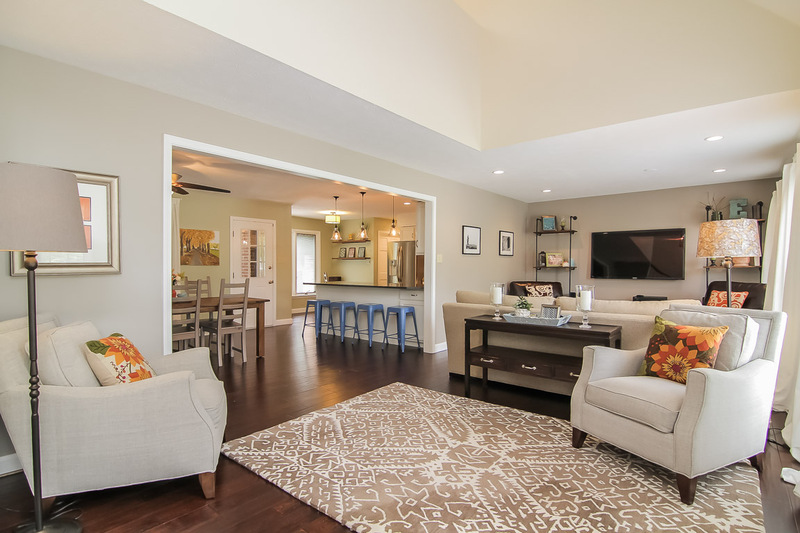 The foyer opens into a spacious living room that offers lots of windows and natural light. The large dining room opens to the gorgeous renovated kitchen (2012) that features a breakfast bar, lovely quartz countertops, lots of cabinetry, a spacious pantry, high end stainless steel appliances and recessed lighting. 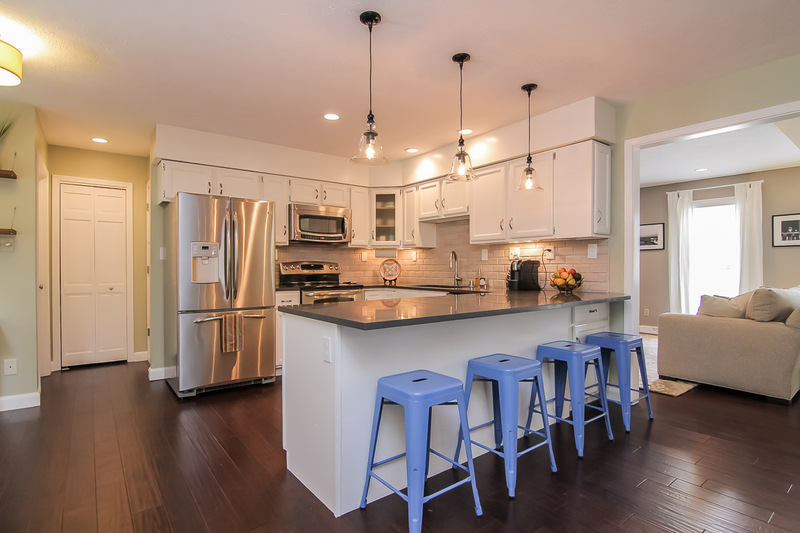 The kitchen is a chef’s dream and also features a breakfast nook. Down the hall you'll find an wonderful master bedroom with en suite bath. 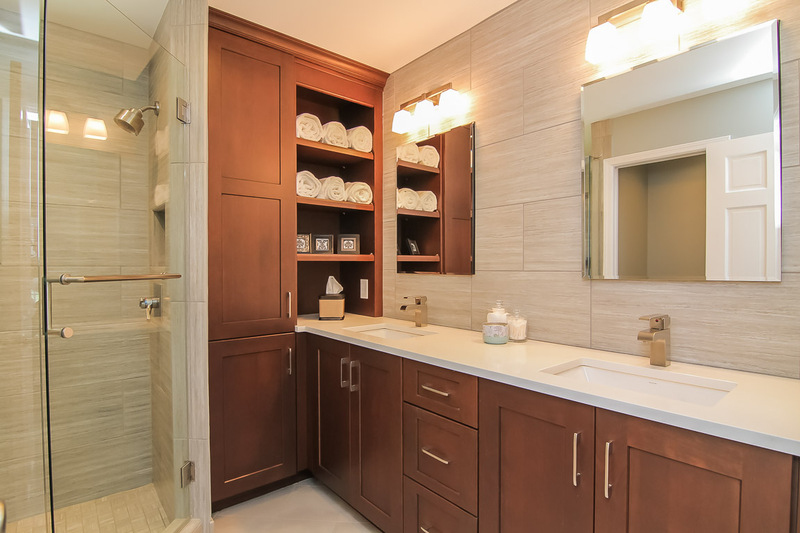 The renovated master bath (2013) features heated flooring, a dual shower, quartz countertop, recessed lighting, his and her mirror lined medicine cabinets and high end cabinetry with plenty of storage. The master bedroom is spacious, features a built in media console and lots of closet space. Off the master there access to the private backyard patio. 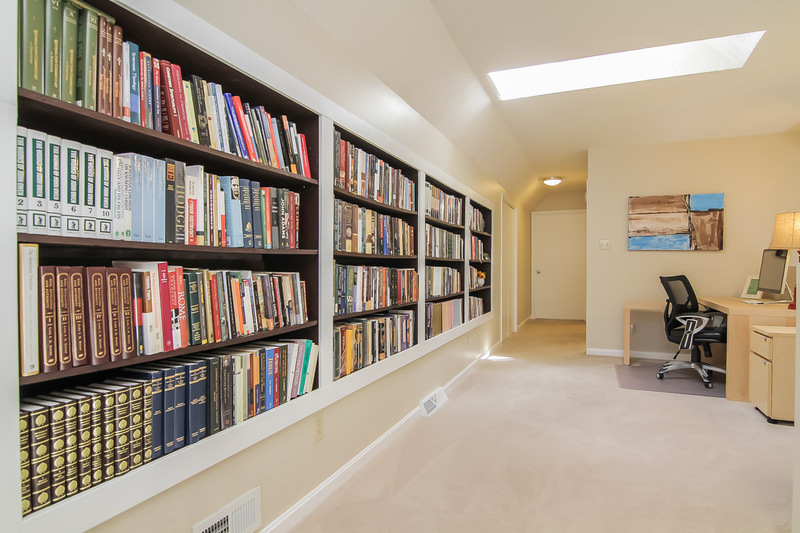 Upstairs you'll find 2 additional bedrooms, another renovated full bath, bonus room and a loft space with beautiful built-in bookshelves, currently being used as an office. 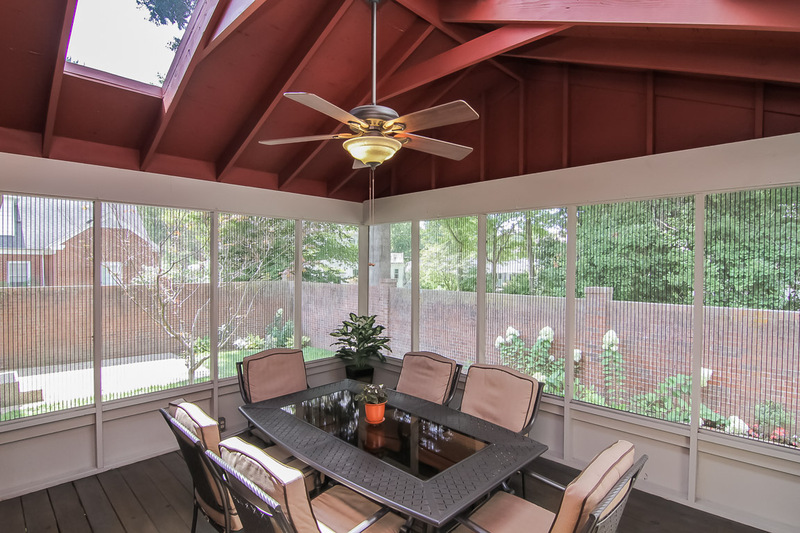 Entertaining is made easy with the screened in porch area that is perfect for alfresco dining with friends. The backyard features many beautiful plantings and is enclosed by a charming brick wall. This home also features an attached 2 car tandem garage and convenient side parking space. 408 Pleasantview Avenue is in a superior location close to Seneca and Cherokee Parks, great shopping, wonderful restaurants, excellent schools, seminaries and Universities, medical centers and is also close to expressway access and downtown Louisville. Call today for your private showing of this truly gorgeous home!